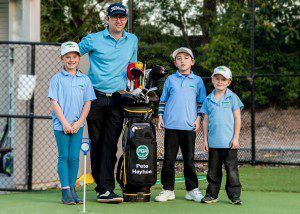 Thornleigh Golf Centre offer school term time golf lesson clinics that begin in Term 1 on the 4th February. These clinics are held on Saturday, Sunday, plus also Monday’s, Tuesday’s and Wednesday’s after school. We have a fantastic competition that you will be automatically entered into if you book in a school term time clinic before the end of February. You will go in the draw to win a complimentary Family Pass of Mini Golf (2 adults and two children) for 36 holes free! 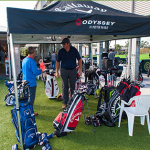 Our school term time clinics are a fantastic way to fast-track your child’s golfing skills with both junior and senior/teenage options available so simply book in to our school golf clinics and be in the draw to win this fantastic prize! 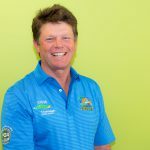 The clinics are age and ability focused range from 4-6-year old Pee Wees group, 5-10 year-old Birdies group, 6-12 year-old Eagles group and 10 – 14-year-old Elite / Albatrosses group. Each student must pass a Birdies test in order to advance to the next level. 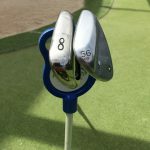 All Clinics include Coaching with one of our qualified PGA Coaching Professionals with Club Hire and Balls, and fitted with a T-shirt and Srixon Cap that identifies them as part of our Junior Development Team. 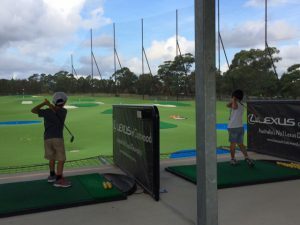 24.08.2018 Australian Mini Golf Championship is on for 2018!! 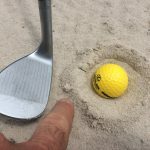 27.03.2018 Trying to hit straight? You’re crazy!